All my stories are set in The Known World. This world centres on the mountain realm of Peqkya and its surrounding neighbours. These countries include Fertilian, Drome, Troglo, Zwullfr and Majute. ​The map below is from the Peqkian's Year 1000 which is the time when MELOKAI (In the Heart of the Mountains Book One) is set. 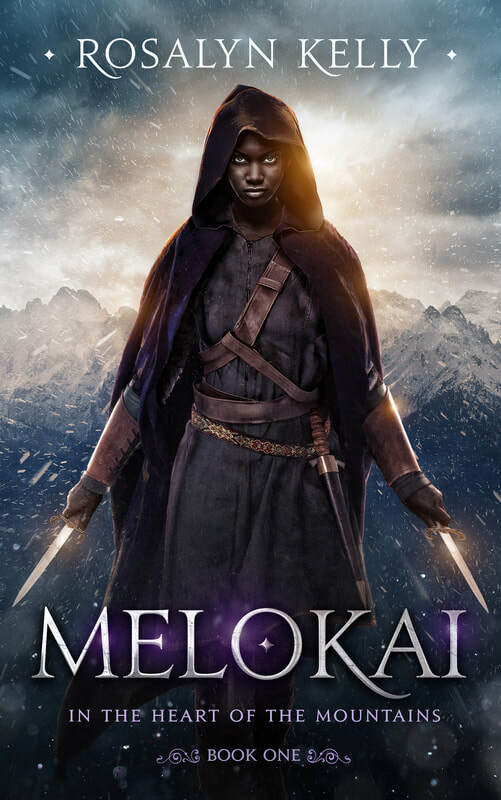 If you love elaborate fantasy worlds and deep worldbuilding, perilously high stakes, magic, brutal battles, intrigue, and unique creatures and beings, then MELOKAI, Book One of the grimdark, epic fantasy trilogy In the Heart of the Mountains by Rosalyn Kelly, is for you. Read Chapter One of Melokai by CLICKING HERE! 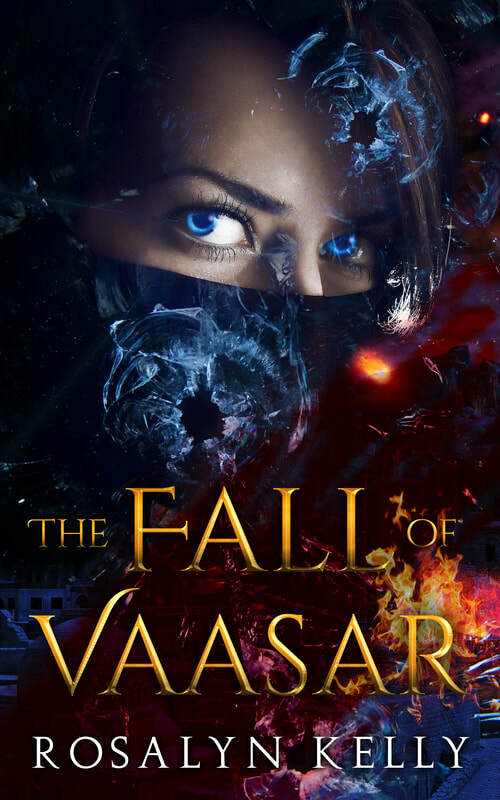 ​Read Chapter One of The Fall of Vaasar by CLICKING HERE. 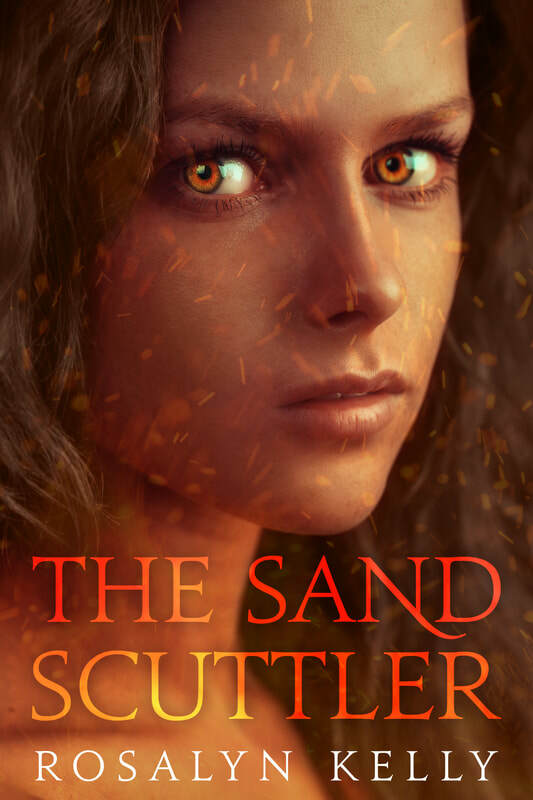 Set in the same ruthless world as the epic, grimdark fantasy novel MELOKAI (In the Heart of the Mountains #1) and twenty years before, THE SAND SCUTTLER tells of the early life of Ammad’s mother Jakira. ​Read Chapter One of The Sand Scuttler by CLICKING HERE! Who are the peons? And why do they fear peonhood? Find out now in the new fantasy short story from Rosalyn Kelly. 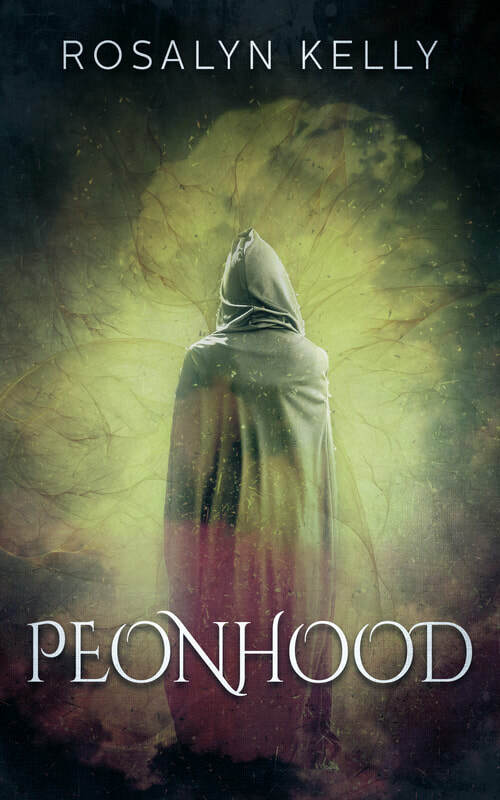 PEONHOOD centres on the same world, people and events of the epic fantasy novel MELOKAI, book one of the In the Heart of the Mountains trilogy. What happens to Wevo and does the rebellion succeed? And just who is this Melokai, the warrior ruler the peons so despise? All is revealed – and more – in MELOKAI, out now. The country’s fate rests on a young tunnel runner’s shoulders. Lord Andrew Chattergoon is the spark that will ignite the long-awaited rebellion. To find the true King’s hiding place, he must navigate an ancient and deadly maze of underground tunnels, using only the knowledge his legendary father has passed down to him. For his first mission to succeed, Chattergoon must battle giant, poisonous creatures, overcome dangerous bandits, escape unstable passageways and win over mysterious desert nomads. Failure is not an option. 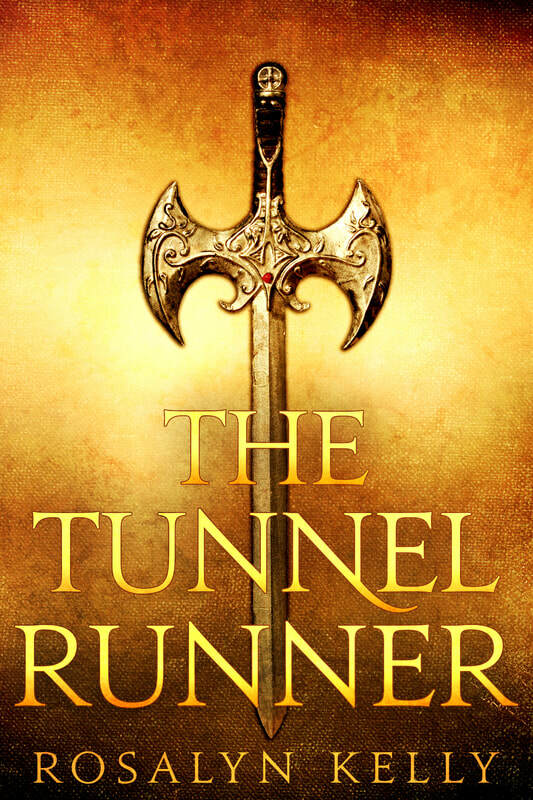 ​Read the opening scene of The Tunnel Runner by CLICKING HERE! Ambitious young warrior Gogo is selected for an important mission – to protect a delegation travelling to a distant land. But so is another. Unknown to Gogo, is this mysterious warrior a friend or a deadly rival? A brutal ambush provides the answer as Gogo's fate suddenly lies in the hands of this other. To survive, a choice must be made... but not by Gogo. 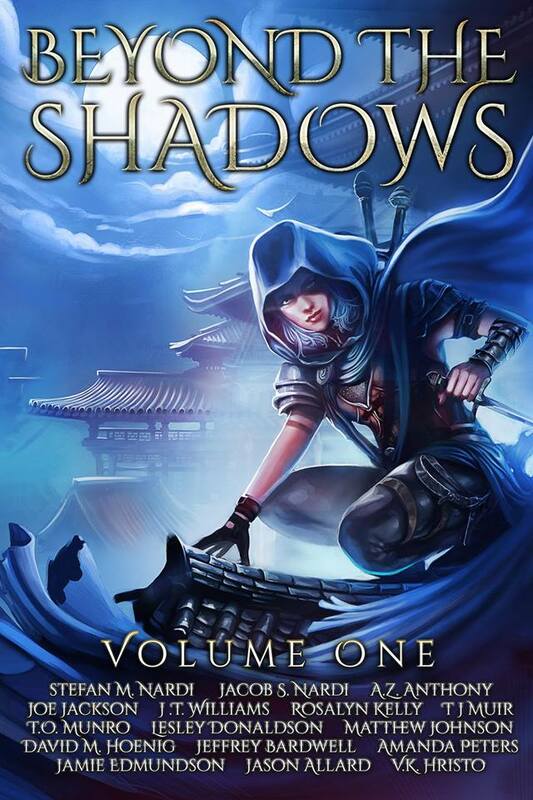 THE CLASH AT JAGGED CANYON is a short story set in the same world as grimdark fantasy MELOKAI (In the Heart of the Mountains #1). The action in this story takes place five years before the events of the novel. ​Read the opening scene of The Clash at Jagged Canyon by CLICKING HERE! ​An awkward young rider returns not only with a critical message for the bearded man of the castle that will change the fate of the country for ever, but also – after all the horrors the rider has witnessed whilst away – as a self-assured adult. On the long ride back, the rider dreams of being greeted with a fanfare, with praise and respect, but the bearded man is more intent on welcoming home his magical horse, Ruby. RUBY’S RETURN centres on the same world as the epic fantasy novel MELOKAI, book one of the In the Heart of the Mountains trilogy. The action takes place in Fertilian, forty years before the events depicted in the novel. Does Benjamin Thorne overthrow the Clelands? And just who is the rider… find out in MELOKAI, out now. 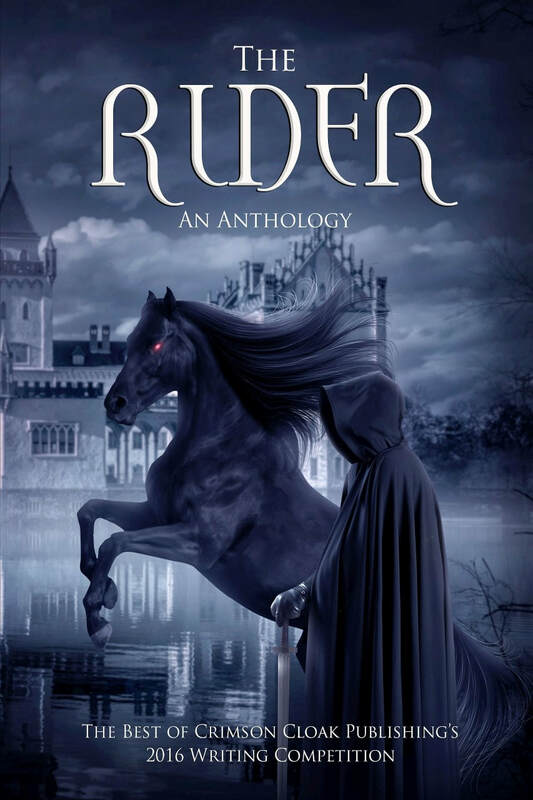 RUBY'S RETURN is included in the anthology THE RIDER, published by Crimson Cloak Publishing, along with twelve other fantasy short stories from both seasoned and debut writers. The stories featured in THE RIDER are the three winners and the ten runners up of the 2016 short story writing competition run by the publisher.